How do human free agency and responsibility relate to divine effectuality? This question sets up one of the most challenging discussions in theological literature. 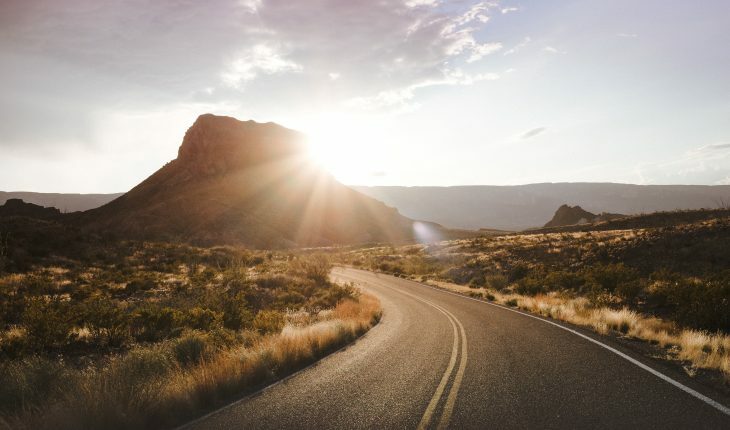 In Baptist thought today, particularly among Southern Baptists, the issues of divine decrees and libertarian free will are drawing forth some of the most energetic and rigorous statements of belief for many a decade. From my perspective, this seems to be an even more hotly contested issue than the polemics over inerrancy that began in the late 1950’s and early 1960’s over The Message of Genesis by Ralph Elliott and culminated in the Conservative Resurgence in 1979 and following. 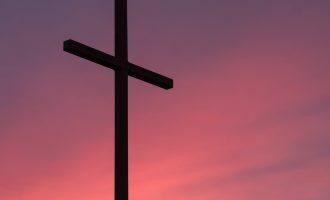 This controversy has some calling for a revocation of the Abstract of Principles, the founding confession of faith of Southern Baptist Theological Seminary and one of the governing documents of Southeastern Seminary. Its ramifications, however, go far beyond the alteration of documents. Libertarian free-will challenges the very foundations of biblical doctrine and alters the very nature of reality—both natural and moral. It depends on the idea that effects arise without any necessary connection to a cause. The idea of contra-causal freedom means that an effect can arise with no connection to a cause, and even worse, contrary to all precedents that have the character of a cause. Millions of things arise every day, perhaps every moment, that are contrary to their cause. Seeking an explanation for the existence of the world in a cause adequate in power, intelligence, beauty, and goodness to give rise to it becomes a useless endeavor; the world just happened without an adequate cause or contrary to any existent causes. We could just as acceptably conclude that there is no God, or the God that exists has attributes directly in opposition to what we would expect from the effect we know as the universe. The whole discipline of apologetics falls to the ground. 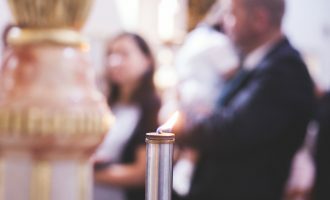 It would be useless to seek for evidence that would convince a person that Christianity is true for there is no necessary connection between evidence to explain the effect of Christianity and its actual existence. It could have arisen apart from any cause or in opposition to any precedents that might have the character of a cause. Presuppositional apologetics would be useless in its dependence on one’s perception of the logical outcome of world views—there are no logical outcomes for internal cause and effect relationships in the world of thought cannot be expected to follow any form but are mere fantasia. Contra-causality means that “moral” choices are not moral but mere accidents. 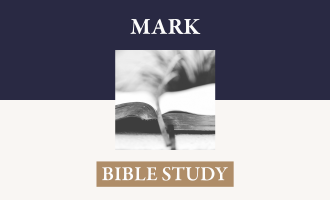 They have no necessary connection to character, according to Jesus the determining factor in good and evil actions. To the degree that character determines the choice, the choice is not free and therefore not of moral substance. God’s perfect holiness as the foundation of all his will renders his choices non-praiseworthy, nothing for which gratitude and worship should be his due, for his choices were determined by his character and thus not truly free and responsible choices. Similar effects arise from contra-causal freedom as the basis for morality in considering the incarnation, the necessary perfection of heaven, the absolute certainty of condemnation for Satan, the exhaustive foreknowledge of God, the immutability of God, the certainty of intratrinitarian harmony as the foundation for all holiness and love. 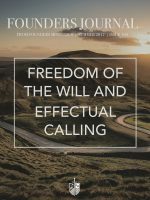 This issue of the Founders Journal treats chapters IX and X of the Second London Confession, “Of Free Will” and “Of Effectual Calling.” These subjects and the articles published here on them form an important aspect of the discussion of this issue. Three young pastors contribute articles on these chapters and another provides a book review of David Allen’s imposing book The Extent of the Atonement. That is not unrelated to the subject of the confessional articles for it partakes of the theological connections of cause and effect. Exactly what causes are set forth as Christ dies a substitutionary, propitiatory, redemptive, reconciling, ransom-paying death? Does it terminate on an effect adequate to the cause—if indeed it even exists as a cause? 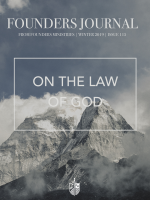 Our authors are Reagan Marsh, giving exposition to the article on free will, Eric Smith, discussing the grace of effectual calling, Obbie Todd, examining how the doctrines of salvation relate to the issue of infant death, and Jeff Johnson, giving a close review of David Allen’s book. Reagan is pastor of Rocky Face Baptist Church in Rocky Face, Georgia. Eric is pastor of Sharon Baptist Church in Savannah, Tennessee. Obbie is Associate Pastor of Students at Zoar Baptist church in Baton Rouge, Louisiana. Jeff Johnson is pastor of Grace Bible Church in Conway, Arkansas. What a blessing to have men of these gifts and earnestness willing to give serious engagement to such important issues!